Nephrology and Hypertension has been serving the community since 1973 and provide a full range of clinical services. We specialize in treatment of acute and chronic renal disease which also includes hemodialysis and peritoneal dialysis care at Reliant Regional Care, Fersenius Medical Care and Davita Dialysis Centers. We also manage difficult to control hypertension (blood pressure), Lupus, electrolyte disturbances and Autoimmune Disease related Nephropathy. Our offices are conveniently located in Flint, Grand Blanc, Owosso and Lansing. Our physicians and staff take great pride in treating our patients with high quality care, compassion and respect. 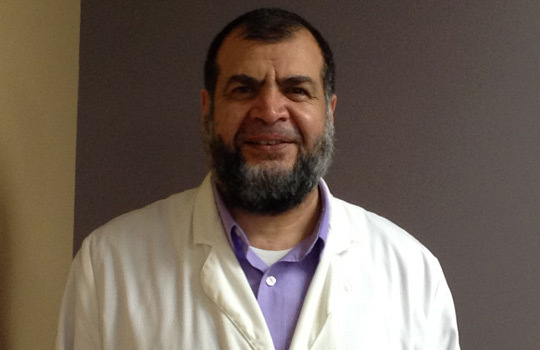 Dr. Mohammed has been with the practice since 2002 and currently serves as Vice President of the practice. 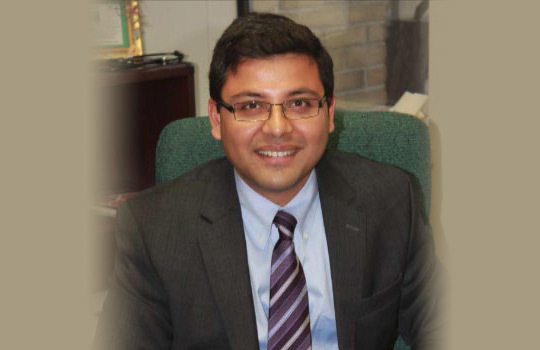 He completed his Nephrology fellowship at Henry Ford Hospital and residency at Michigan State University. He is the Clinical Assistant Professor at Michigan State University, Clinical Faculty at Genesys Regional Medical Center, Hurley Medical Center and McLaren Regional Medical Center in Internal Medicine and Family Practice. Resident and medical student teaching as Rounding Faculty & Didactic Lectures. He is currently the Medical Director for Davita Dialysis at Park Plaza, Flint PD, Fenton and Flushing locations. Dr. Ponze has been with the practice since 1995. He completed his fellowship in Nephrology at the University of Michigan, Ann Arbor. He is Board Certified in Internal Medicine. 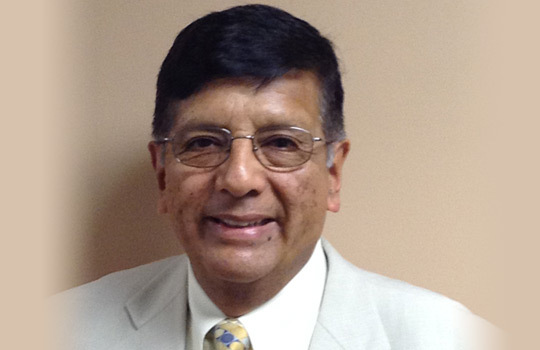 His memberships include Peruvian College of Physicians, American Medical Association, American Society of Internal Medicine, Michigan State Medical Society, Genesee County Medical Society and Renal Physicians Association. He has also had a publication; Familial Azotemia, New England Journal of Medicine, January 1978. Dr. Hashish has been with the practice since 2008. He completed his medical training in Damascus, Syria. 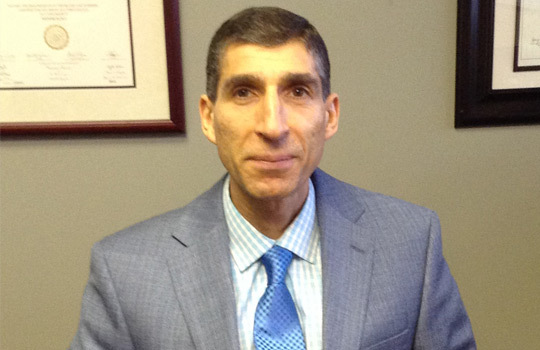 He is board certified with the American Board of Internal Medicine and the American Board of Nephrology. 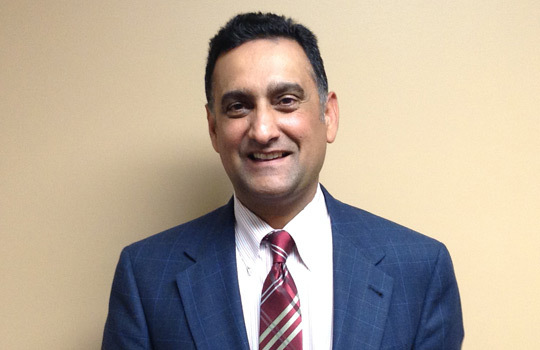 He is currently Medical Director at FMC Hemodialysis in Flint and Owosso. Dr. Sierminski has been with the practice since 2008. She did her Nephrology Fellowship at St John Hospital. She is board certified in Internal Medicine and Nephrology. She received recognition for Chief Fellow-Nephrology - St John Hospital, Chief Resident-Internal Medicine - University of Florida, Resident of the year-Internal Medicine-University of Florida and Consumers Research Council of American, American Top Physicians 2007. She is currently Medical Director of Davita Davison. 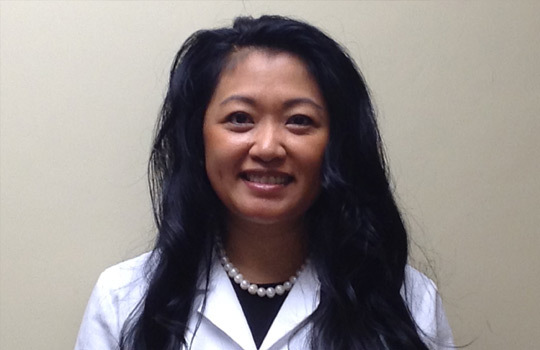 Kia has been working as a Nurse Practitioner with Nephrology and Hypertension since 2009. 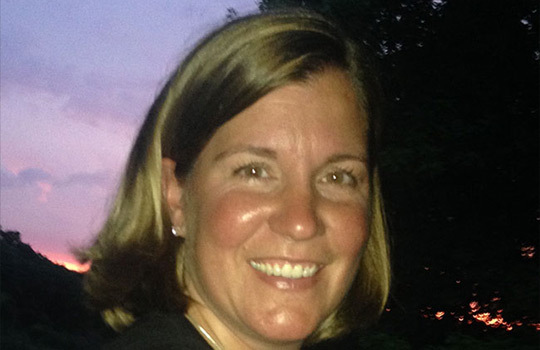 She received her MSN from the University of Michigan and is a Board Certified ANCC Family Nurse Practitioner since 2000. She worked as a Registered Nurse at Genesys Medical Center from 1995-2000. As a Nurse Practitioner for Nephrology and Hypertension Kia dedicates herself to our dialysis patients and works closely with the physicians to give each patient the best quality of care. 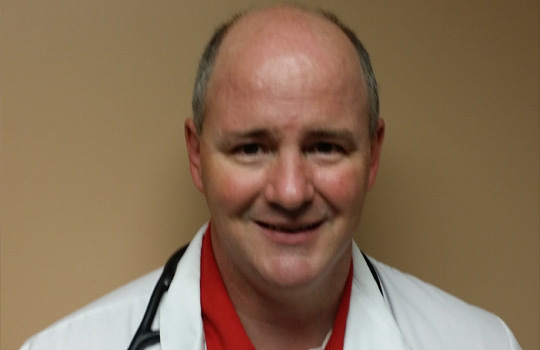 Matt has been working as a Nurse Practitioner with Nephrology and Hypertension since 2013. He received his education from the University of Michigan, (MSN, Adult Nurse Practitioner), Saginaw Valley State University, (BSN )and Mott Community College, (ADN). He worked as a Registered Nurse at Mclaren Medical Center and Genesys Medical Center. He was an Acute Dialysis Nurse from 1999-2013. He is a member of the Michigan Nurses Association and has done Community Service for Oakland County Food Bank. Matt has also received Excellence in Nursing Commendation in 2009 and was a Nurse Educator from 2003-2007.